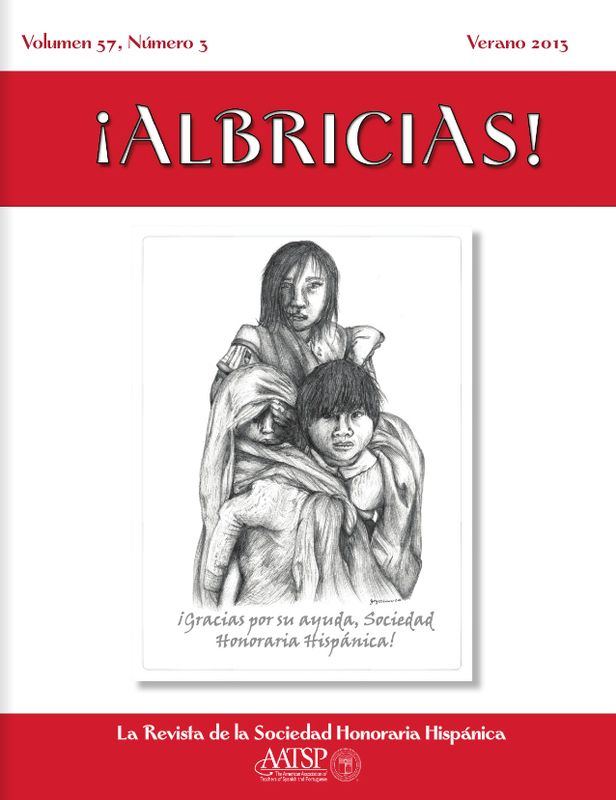 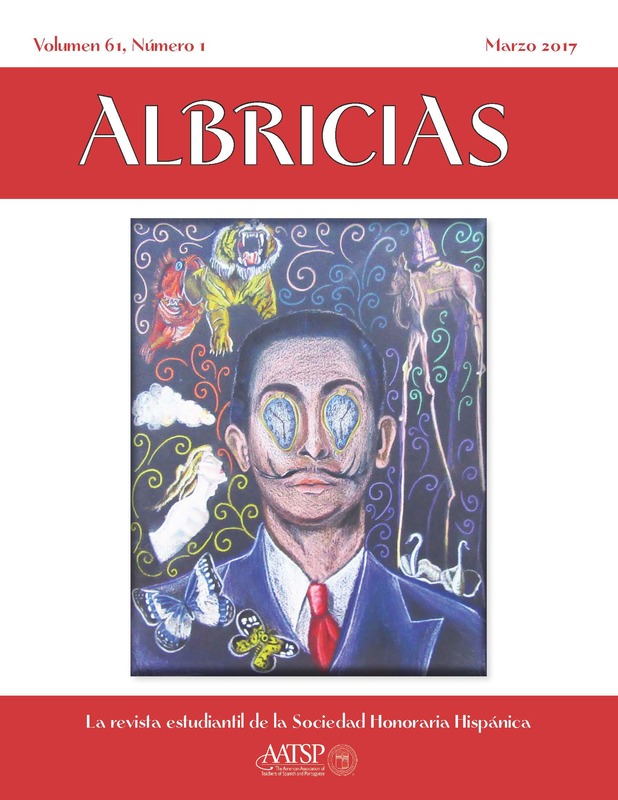 The Sociedad Honoraria Hispánica publishes the student journal Albricias which contains essays, poetry, and short articles as well as photography and artwork created by student members of the SHH. 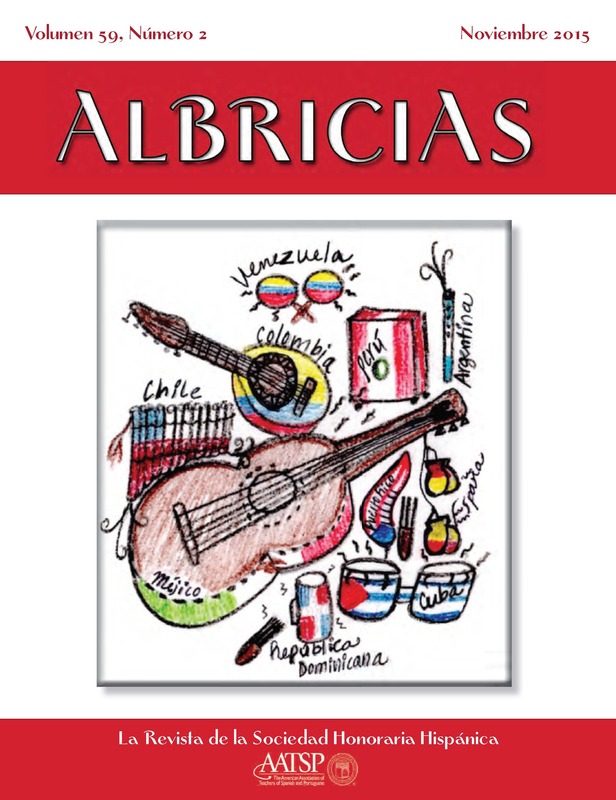 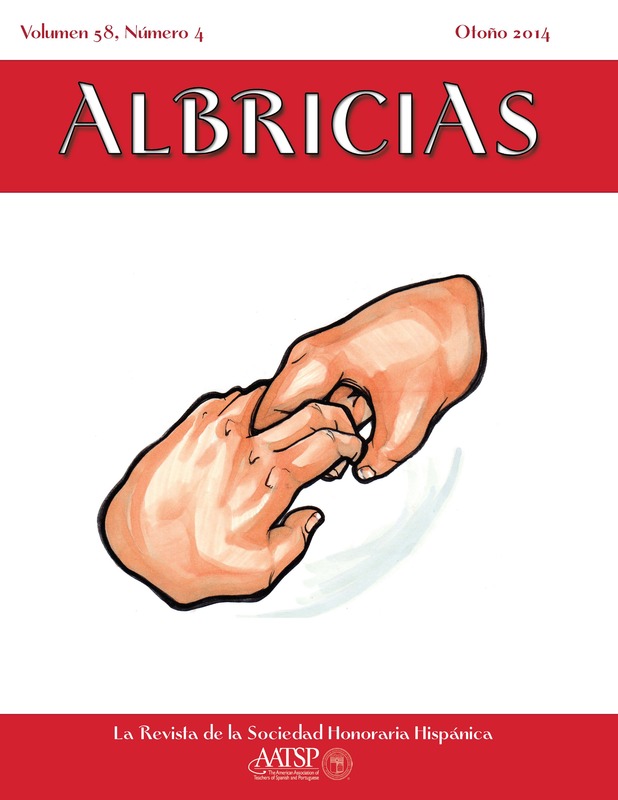 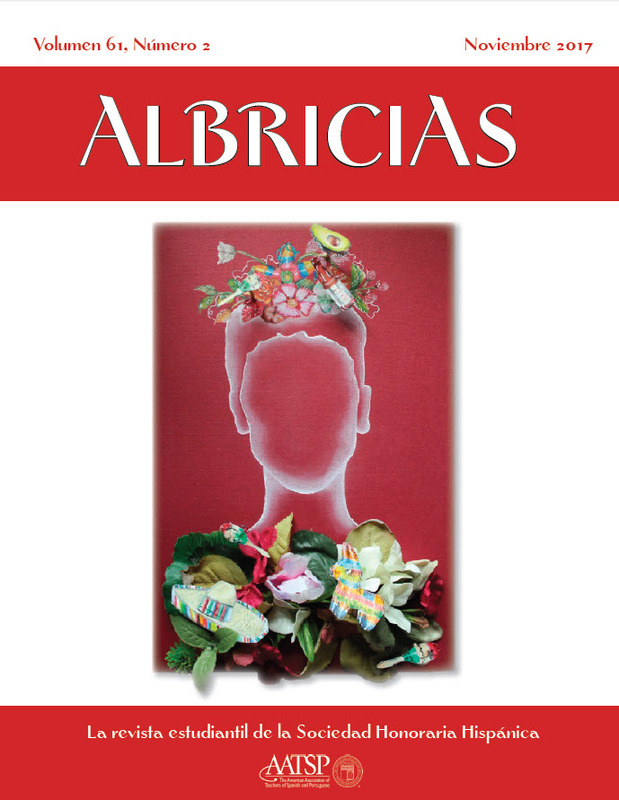 Albricias is distributed to chapter sponsors two times per year and is permanently archived on the website. 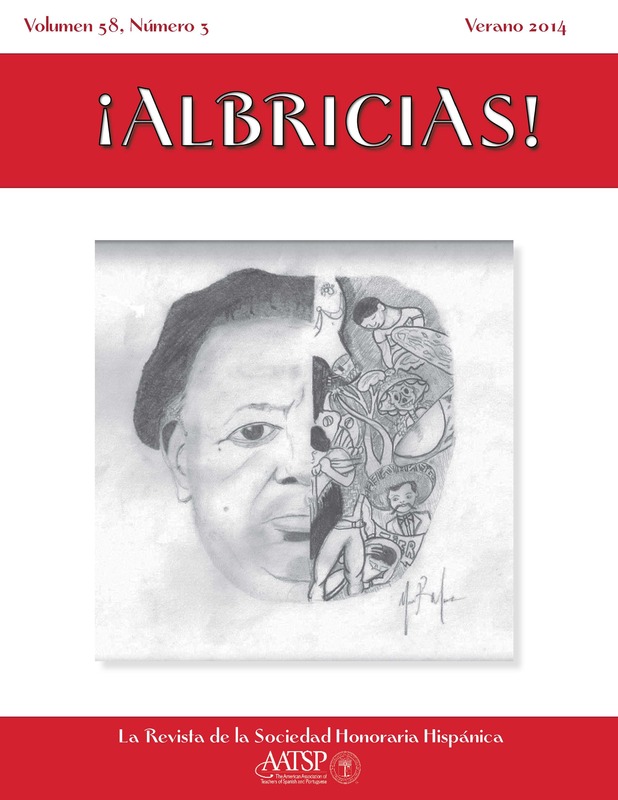 Cash awards are presented to award-winning student contributions to the journal. 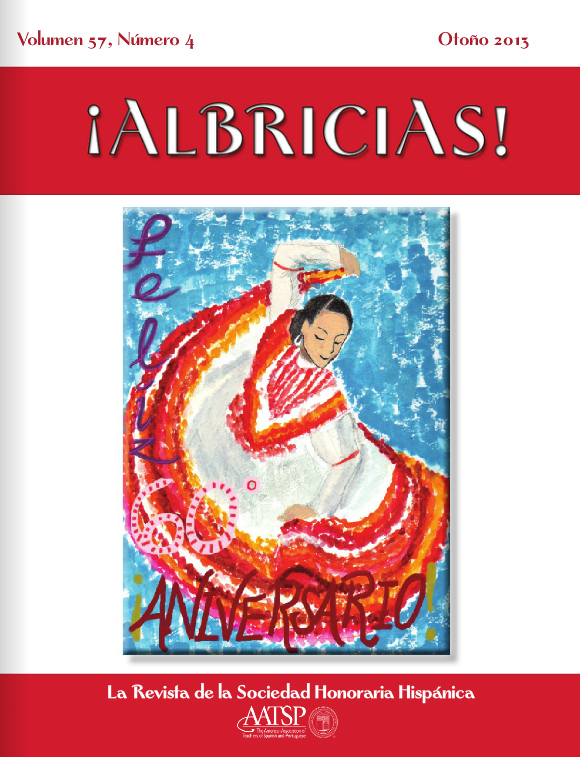 Click the links below to view the individual issues of the journal! 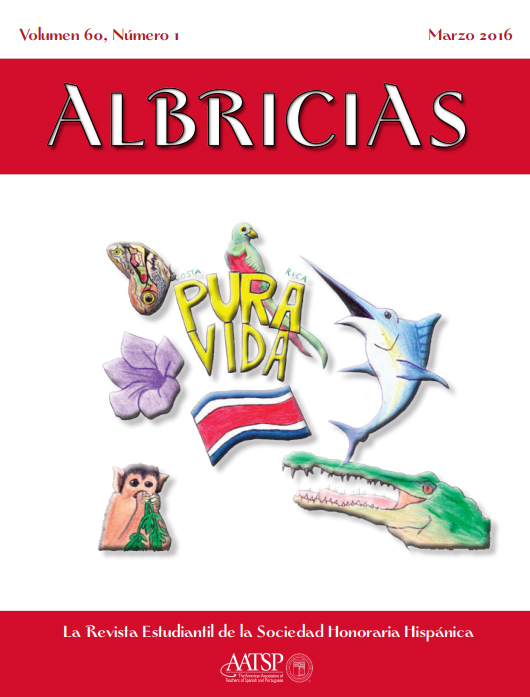 Click here to return to the Albricias homepage.